Hertha – Dortmund free picks and betting preview! Betting tips Hertha vs Dortmund – In stage 26, Dortmund moves to Berlin to play the game with Hertha. Although Hertha is in the second half of the standings, he still remains an inconvenient opponent for Dortmund. In the last two direct meetings played at home, the Berliners came out unbeaten, with a victory and a draw. Hertha is in the 2nd part of the leaderboard. Prior to the start of the round, he held the 10th position with 35 points. He is more focused on home-based evolutions, suffering only 2 defeats in the 12 stages of the Bundesliga played against his supporters. The best marks of the team are Duda and Ibisevic, together with 19 goals. In the last two matches they have scored over 2.5 goals. Dortmund was in second place, with points with Bayern Munich leader. He has the second best Bundesliga attack. It is the team that suffered the least defeats in the 25 rounds played. Most points were obtained from home matches. In the last 3 games they have played have scored over 2.5 goals. 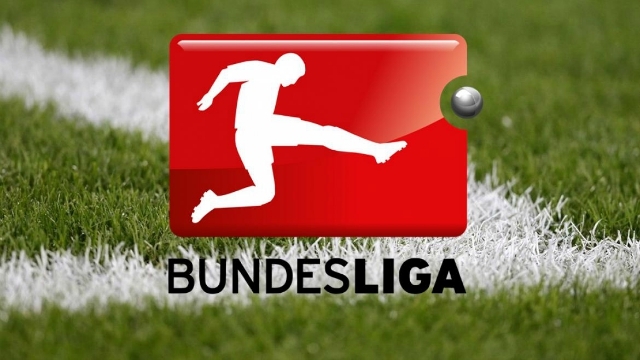 ← Monchengladbach vs Freiburg free picks and betting preview!